With the exception of maintaining brand consistency, being relevant is the most important goal to achieve each and every day. A great way to do that is to be seen. Get out in the community, in the industry. When you care about something enough to donate your time or money, it's impactful and memorable. 1. Be seen. Be relevant. If raising money and awareness via a walk is something near and dear to your heart and your business, then do it. If serving on an industry club or community advisory board is more important to you, then do that. It doesn't matter what you do. There are worthy causes out there for any interest and interactive level. What's important is that you just do something and you should only do it if you can be authentic and passionate about it. It will show and a disingenuous effort will do more harm than no effort at all. 2. Communicate Effectively Many problems in the universe can be solved with effective communication. Start by assessing your communications channels. Are your communications consistent? Are they relevant to your target market? Are you using industry jargon? Outcomes you are looking for are consistency – think Apple or Coke. They look, feel, sound and relate the same, no matter where in the world you find their products. There are minor cultural and market shifts that occur, but these brands have a singular message. It starts and ends with their value proposition. So if you don't have one, create one. 3. Content Dissemination What channels are you using to communicate to your customers? Millennials are in very different spaces than baby boomers or even x-gens. Do your homework, find out what social media platforms speak to which audiences and tailor your plan accordingly. There is a veritable world wide web of information out there to help you. Go to reliable sources, like HubSpot and LinkedIn to find free tutorials, downloads, planning guides, demographic information and tips on getting the analytics you need to keep you on message. Never overlook the power of images and videos. A YouTube channel with short, informative videos about destinations, how travel agents simplify the complexities of travel planning, what to pack, cultural things to know before you go, and other useful topics will capture attention, increase engagement and awareness. 4. Embrace Technology Like anything else, technology can be both easy and difficult. If you follow the philosophies of listening to those who know and choosing tools that make life easier, you're likely to find success. Also, hire a professional to get you set up and keep you running smoothly. Staying on top of industry news and technology trends can help you at least be able to ask pertinent questions. There's a lot of talk about Europe's latest booking tool, TravelPerk, which services 40 countries in the U.K., Germany, France and Spain. Still in its infancy, but slated to roll out in the U.S. sometime in the next 11 months, according to a Business Travel News article. 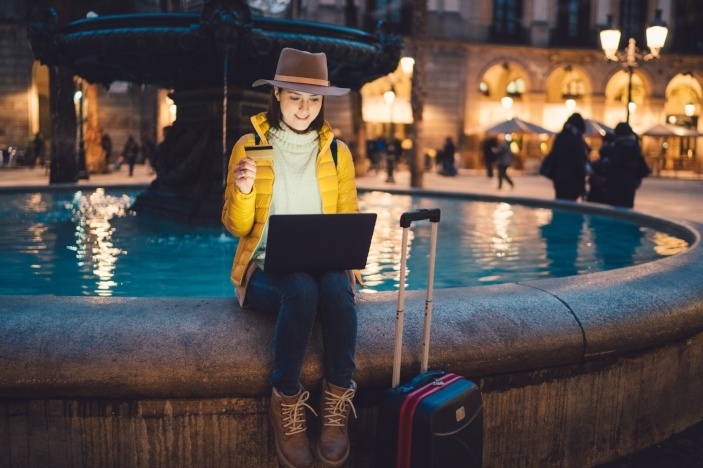 It works directly with air, rail and hotel suppliers and integrates with Expensify and has plans to expand the platform to include travel and excursion insurance providers. Oftentimes, great selling opportunities begin at your front door, or your website. A website that converts visitors into sales greets them with good design, compelling and relevant content and is easy to navigate. 5. Protect Yourself Okay, this may not technically help improve online bookings, but it is essential for protecting your reputation and your business. 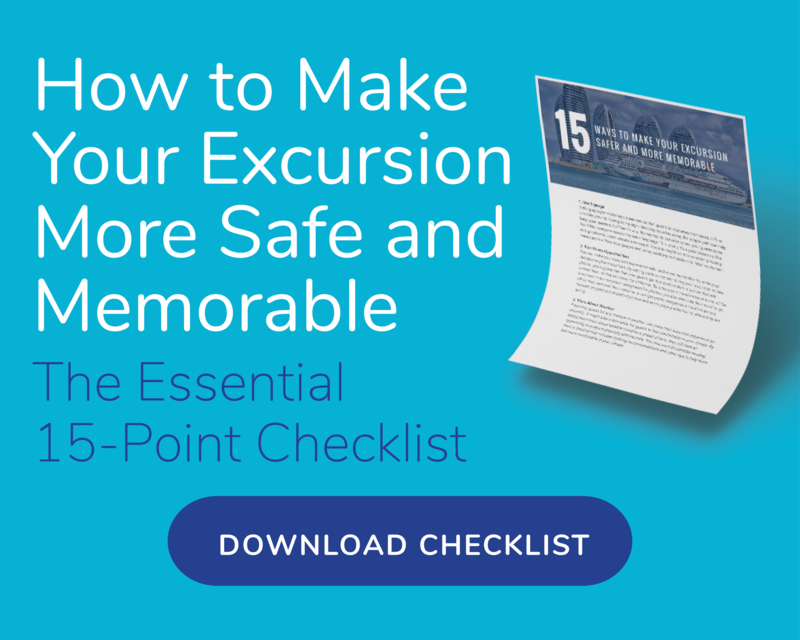 Excursion insurance is necessary to get the recommendations you need from cruise lines. It also protects you from risks associated with tour activities themselves.